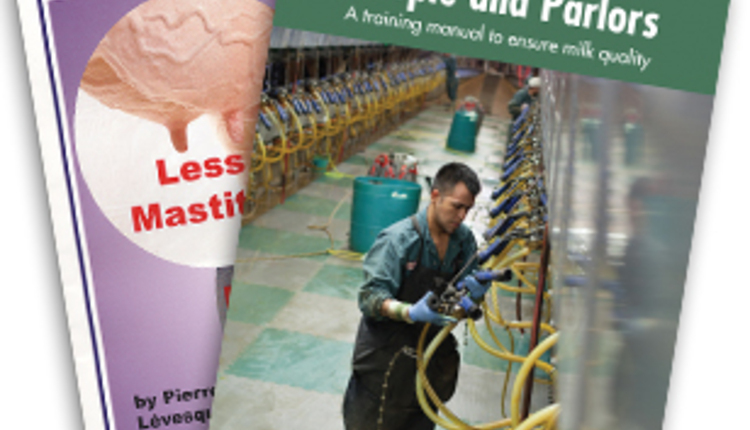 The authors are with Quality Milk Production Services, Cornell College of Veterinary Medicine. 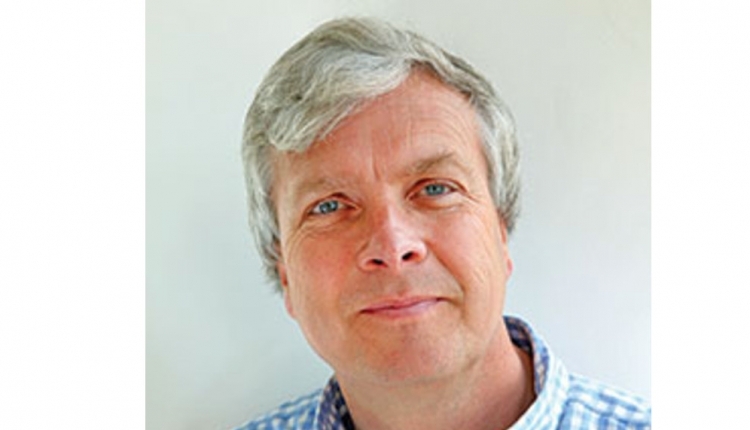 As the incidence of mastitis caused by contagious pathogens continues to drop, there has been a greater focus on environmental pathogens and their association with mastitis and milk quality. 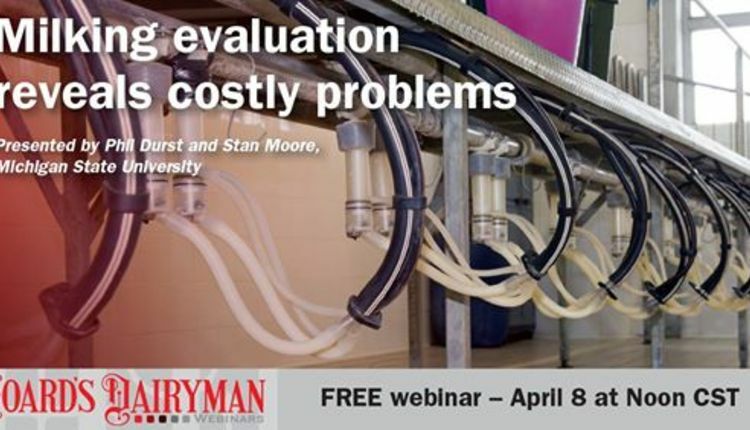 Research evaluating the linkage between bedding type and stall maintenance with milk quality are ongoing, but several hurdles make this assessment challenging. These challenges occur throughout the evaluation, starting with sample collection at the farm and continuing in the laboratory, as both locations have a large amount of data variability. 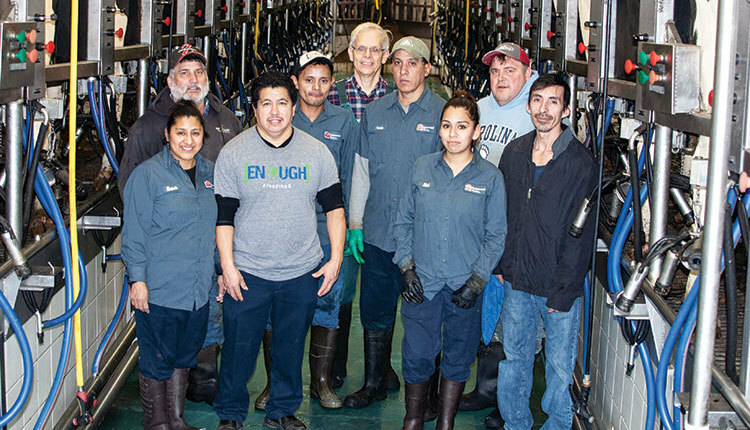 Quality Milk Production Services (QMPS) at Cornell University has been working on this with funding from the New York Farm Viability Institute to dig deeper into this issue. Currently, data from 53 dairy farms with eight different bedding materials have been included in the study: manure solids (7), raw solids (1), paper (1), sawdust (7), straw (2), Syracuse fiber (4), sand (29), and recycled sand (2). We collected three to six samples from stalls the day fresh bedding took place (as described below) and one to three samples of the fresh bedding itself as it was being applied to the stalls. A total of 277 bedding samples were included in the study with 214 bedding samples from the stalls (used) and 63 fresh bedding samples as it was being applied. All samples were negative for the contagious mastitis pathogens Staphylococcus aureus and Streptococcus agalactiae. From this research, a standard operating procedure (SOP) for sampling has been developed and reported in the article “Bedding samples can identify mastitis risk” printed in the July 2016 issue of Hoard’s Dairyman on page 453. Briefly, the goal is to collect a representative sample of what the cow’s udder will contact and collect enough samples to overcome the variability in the data. When considering the number of samples to collect, think of not only how many to submit at that time (three to five per pen), but also about how often to submit samples. The next step in our research is to follow farms over one year and collect monthly samples to further our understanding of the relationship between bedding and mastitis. The sampling standardization at the farm has helped us reduce some of the variability in the data. However, sampling variability at the laboratory can also influence results. Surprisingly, there are many bedding samples collected from stalls with zero growth for pathogens like coliforms. Although it is not likely that the sample truly has zero coliforms, the sampling variability at the laboratory can result in this outcome. This is another reason it is important to collect several samples. Pathogen counts can range from millions or hundreds of thousands to single digits (and even include zero). 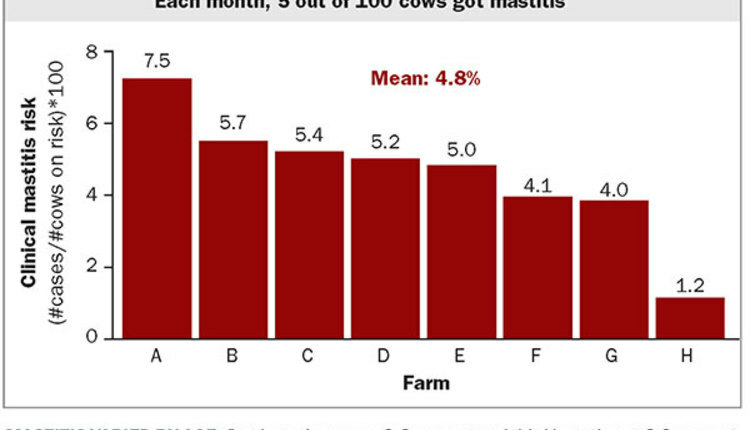 The table shows a subset of the preliminary results and includes the median (the point where half of the results are above and half are below), the minimum, and the maximum of the major pathogens associated with bedding materials. Although zeros do not affect the reported median value, it is important to note that this is one possible result. Although sand bedding is considered the gold standard of bedding materials due to cow comfort and inert qualities that do not inherently support bacteria growth, from the data, you can see that sand bedding was close behind manure solids when comparing the maximum total bacteria count (1.9 billion colony forming units/g (CFU/g) for manure solids versus 1.3 billion CFU/g for sand). In the table, manure solids refer to post-digester solids, while raw manure solids were not composted or processed through a digester. When evaluating the median of total bacteria count, sand did rank lower (five out of eight bedding types), but surprisingly raw manure solids and recycled sand had even lower estimates. It is important to point out that due to the variability in bedding, those with fewer than 10 samples, may not be not be the most representative, thus evaluation of more raw solids or recycled sand may place them higher on the list. 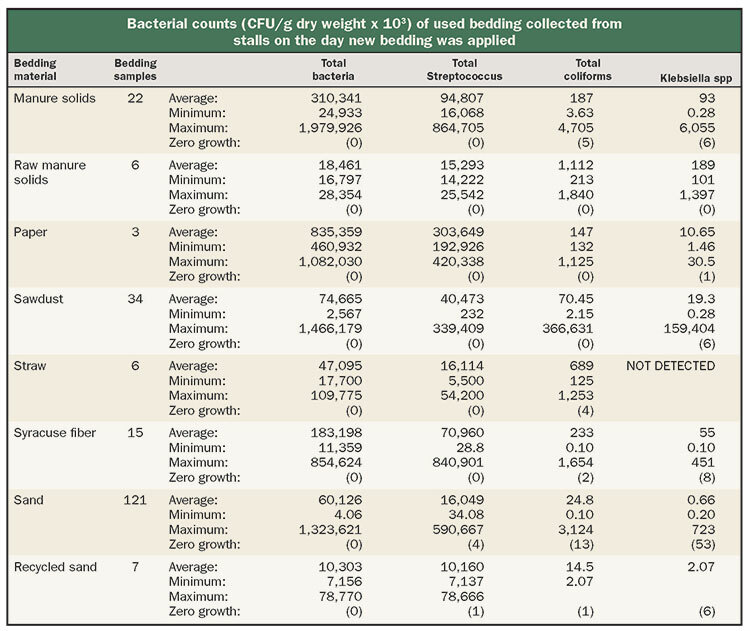 When evaluating median total Streptococcus counts, sand was on the lower half (three of the eight) and had four samples with zero growth, but the maximum number was comparable to the higher organic numbers (between paper pulp and manure solids). Most bedding had low numbers of coliforms (all maximum numbers less than 5 million), with the exception of sawdust (where the maximum was 366 million). This is another example of variability. In the sawdust, the median is quite low, meaning that most samples were much lower than the maximum, and almost as low as sand. Lastly, almost half of the sand samples were negative for Klebsiella. And most, with the exception of manure solids (both post-digester and raw) and sawdust, were well below 1 million CFU/g. New sand should not have organic material, and too much organic material in recycled sand means that the wash system is not working and you are missing out on some benefits of the sand. A goal of less than 2 percent is ideal and greater than 5 percent is a concern for organic material. Particle size is also important because sand that is too coarse or too fine can cause problems. It might be counter intuitive, but sand that is too fine is almost as bad as sand that is too coarse. The goal is to have at least 80 percent of sand particles within 0.1 mm to 1 mm in size with no particles greater than 2.5 mm. We also want sand to be uniform in size. If there are many different sizes, the finer sand particles will fill the voids between larger particles and reduce drainage properties. Overall, it is important to remember that it is still difficult to draw specific conclusions between bedding type, pathogen counts, and milk quality. However, cows that are clean, dry, and comfortable, regardless of bedding type, are more likely to produce better quality milk. It is also worth noting that the highest counts in inorganic material were comparable to the highest counts found in organic material, and that stall maintenance may play a larger role. More research looking at changes over time is our next step.